Our range of products include protein powder chocolate flavour and soya protein vitamins minerals dha gla vanila flavor. We are leading pharmaceuticals suppliers and manufacturer. 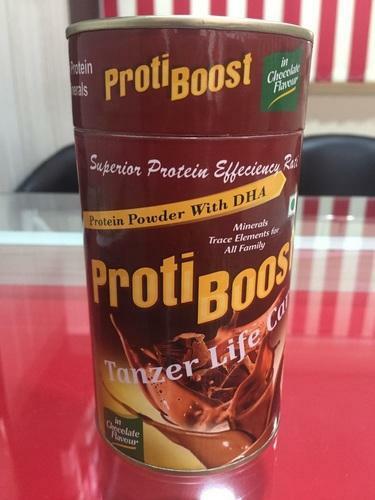 We provide protein powder in different flavours in third party and pcd based products.